Reaching out to all, with all our heart. They say that a business man once returned from a business trip on which he travelled to many places around the world. When asked about his trip, he said: "Wherever I went, I saw two things; Coca Cola and Chabad Lubavitch." Chabad of the Berkshires is part of the largest Jewish organization in the world. With over 2,400 international branches, Chabad-Lubavitch is the largest Jewish organization in the world today. Chabad-Lubavitch embraces a philosophy of study, meditation, and social outreach that bridges rigorous academics with proactive community involvement. Chabad’s rapidly growing array of educational institutions, outreach programs, and social services has made it one of the most dynamic forces in modern Jewish life. “Chabad” is a Hebrew acronym for “Wisdom, Understanding and Knowledge,” and Lubavitch is the town in White Russia where the movement was based for more than a century. The word “Lubavitch” means “brotherly love,” which is emblematic of the love and dedication that characterizes Chabad-Lubavitch and its emissaries. Founded in 1772 by Rabbi Schneur Zalman of Liadi, Chabad promotes the mystical, traditional, legal and social principles of the Torah — while using modern methods and technology for education, community outreach, youth programs, crisis intervention, and other social services. Chabad is always innovating new approaches for its educational and community services, but keeps them rooted in traditional Jewish values. Chabad has consistently been at the forefront of Jewish education and community activism. The work of Rabbi Menachem Mendel Schneerson, the Lubavitcher Rebbe who assumed leadership of the movement in 1950, is legendary. 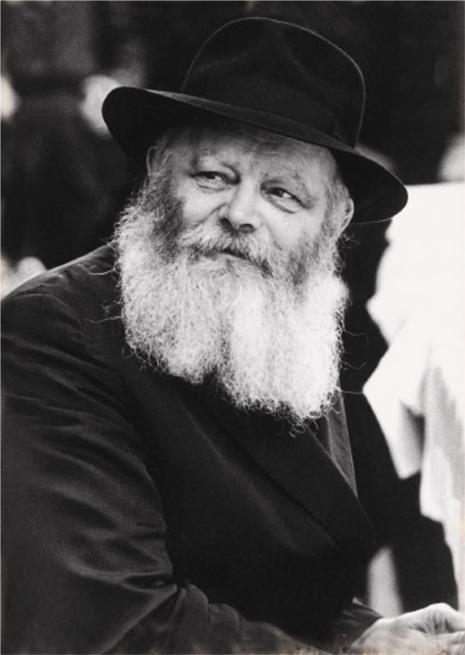 Motivated by a profound love for humanity and spurred by boundless optimism, the Rebbe lifted the global Jewish community from the ashes of the Holocaust and launched an unprecedented range of Jewish institutions, outreach programs and social services. Around the globe, more than 4,600 of the Rebbe’s emissaries and a workforce of over 20,000 continue his mission to create a world of goodness, kindness and G‑dliness. Since arriving in the Berkshires in the summer of 2004, countless people of all faiths have benefited from these vital programs.